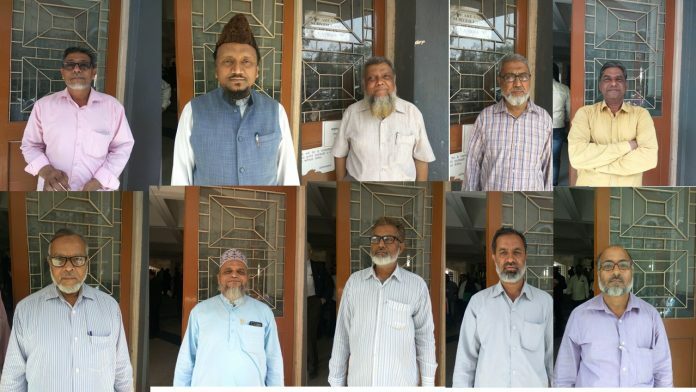 11 Muslim men were acquitted on 27th February in a TADA (Terrorist and Disruptive Activities (Prevention) Act), case booked against them in 1994 by the special TADA court, Nashik. Justice S C Khati ordered their acquittal due to lack of evidence and violation of the TADA guidelines. The 11 Muslim young men were arrested from Maharashtra and other states of India under the false allegations that they were planning revenge for the demolition of Babri Masjid and also trying to recruit youngsters in a terror group called Bhusawal Al jihad. All the 11 were highly educated youth whose prime youth has been wasted under these allegations levelled against them by the investigation agency. The lawyers of Jamiat Ulema Hind had been striving for the release of these men who had been charged under 153 (B), 120(A) of Indian Penal code and section 3 (3), (4)(5), (4)(1) of the TADA Act. The 11 men who have been acquitted are Jameel Ahmed Abdul Khan, Mohammed Younus, Mohammed Ishaque, Farooque Khan, Nazeer Khan, Yousuf Khan, Ghulab Khan, Ayub Khan, Ismail Khan, Wasimuddin, Shamshuddin, Shaikh Shafi, Shaikh Azeez, Ashfaqu Sayed Murtaza Mir, Mumtaz Syed Murtaza Mir, Mohammed Haroon, Mohammed Bafati and Moulana Abdul Qadeer Jaibi. 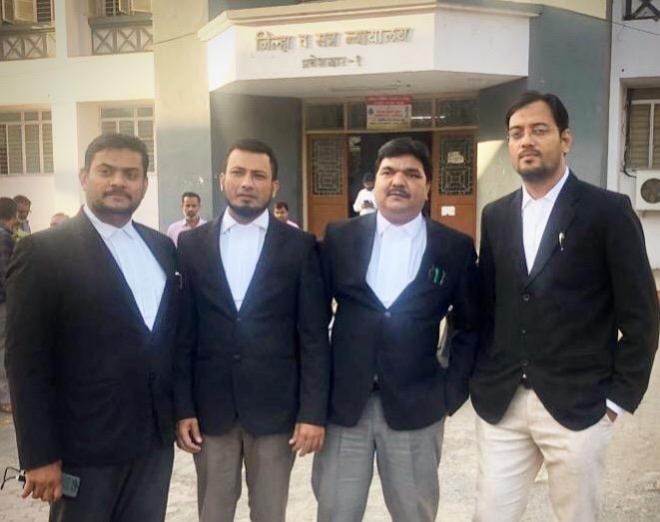 The team of lawyers of the Jamiat Ulema Hind representing these men are Adv Shareef Shaikh, Adv Mateen Shaikh, Avd Razzaq Shaikh, Adv Shahid Nadeem Ansari, Adv Mohammed Arshad, Adv Ansari Tamboli and other associates.